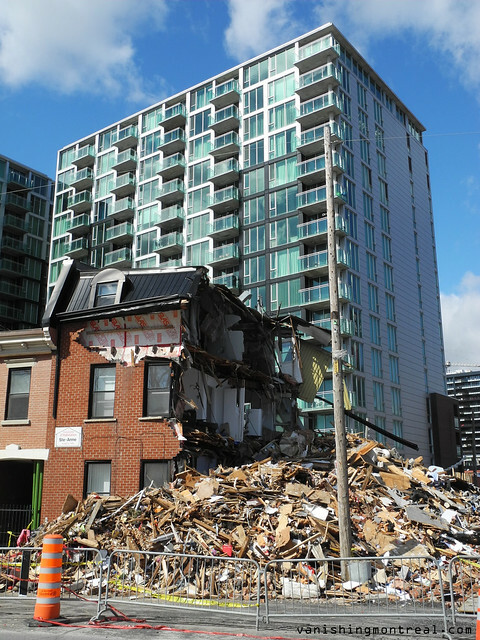 Here's a list of buildings, houses or other structures that were altered, demolished or observed as being demolished in 2016. 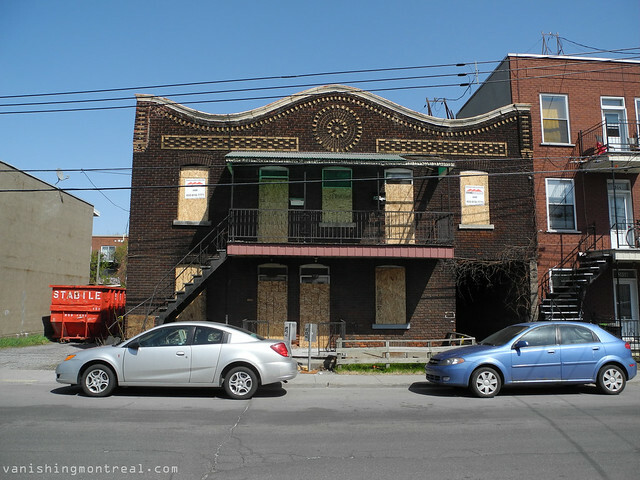 Voici une liste de bâtiments, maisons ou autres structures qui ont été changés, démolis ou observés comme étant démolis en 2016. 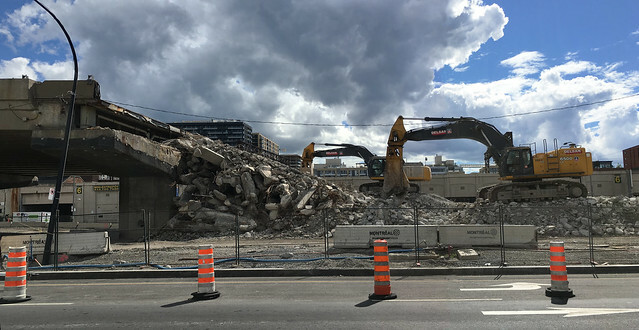 Bonaventure expressway - good riddance. 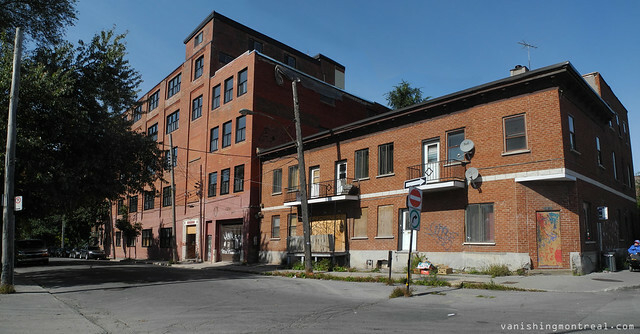 The Wellington factory building, sad loss. 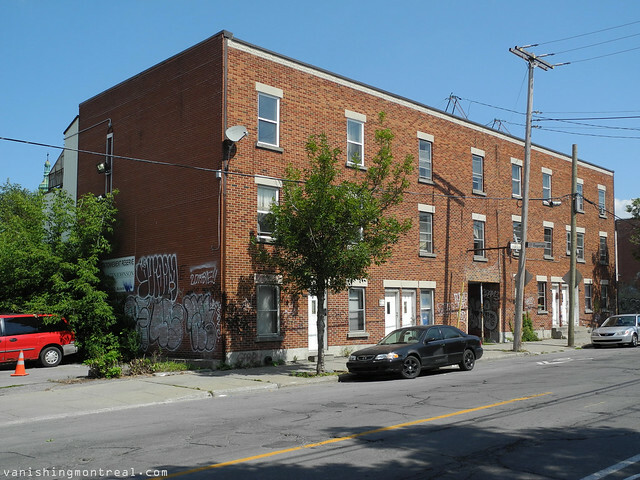 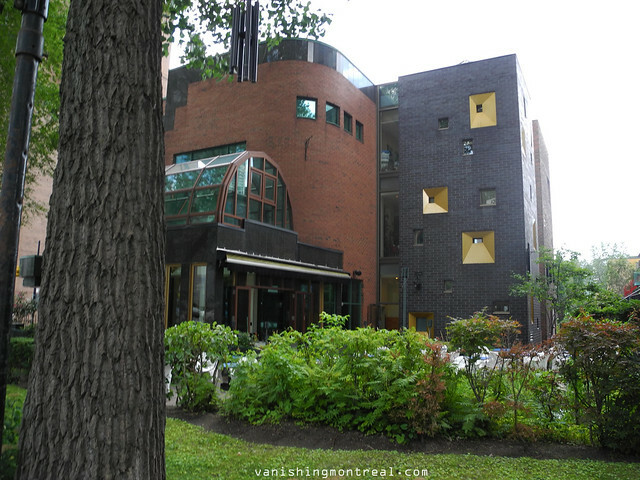 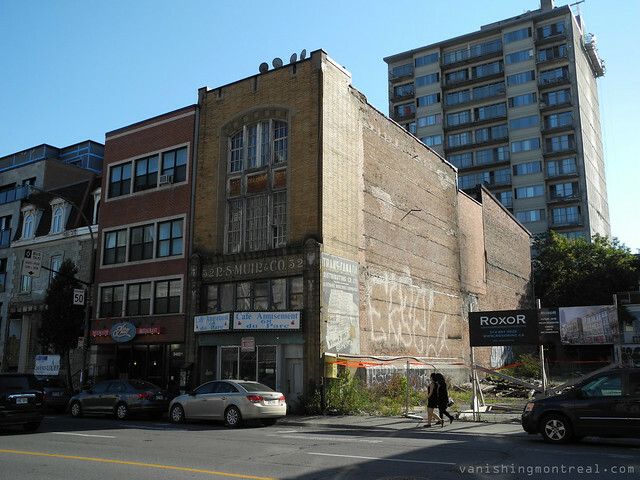 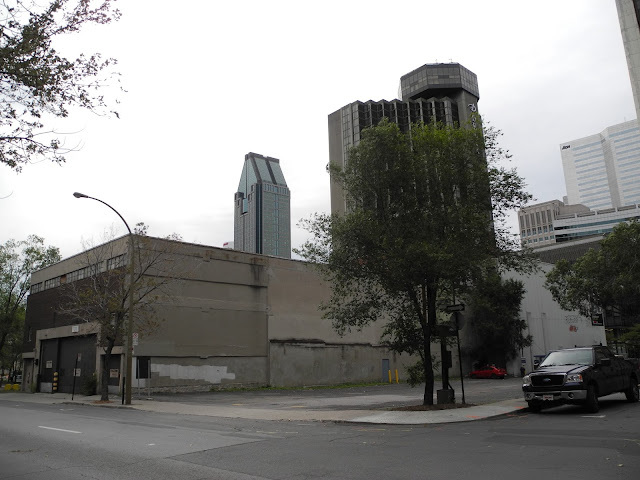 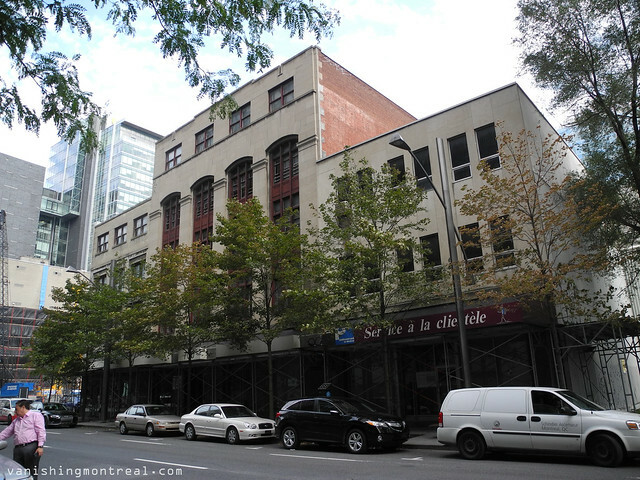 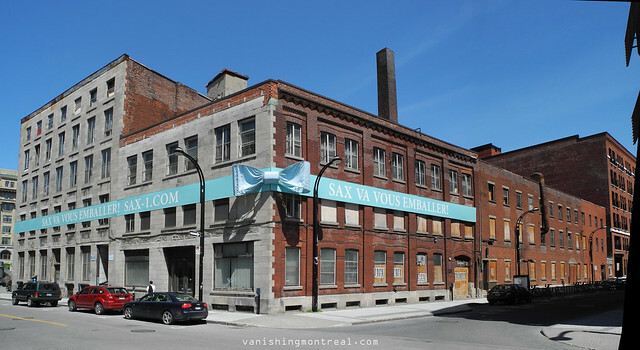 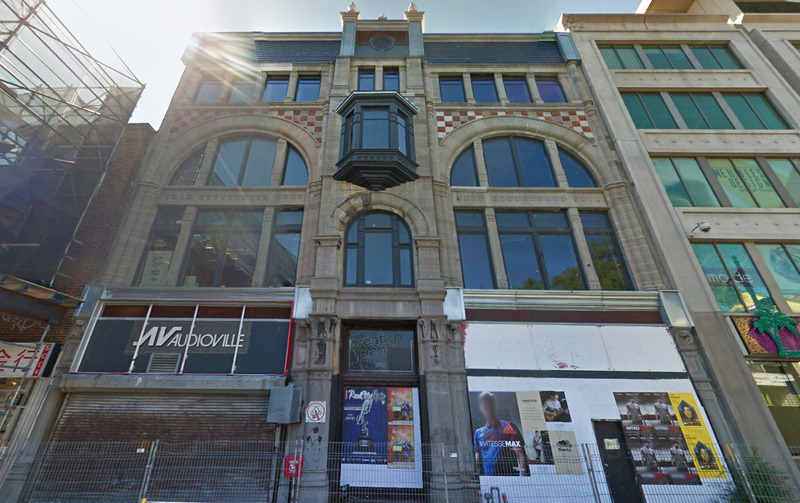 The loss of pre-WWII industrial buildings all over Montreal is quite sad. 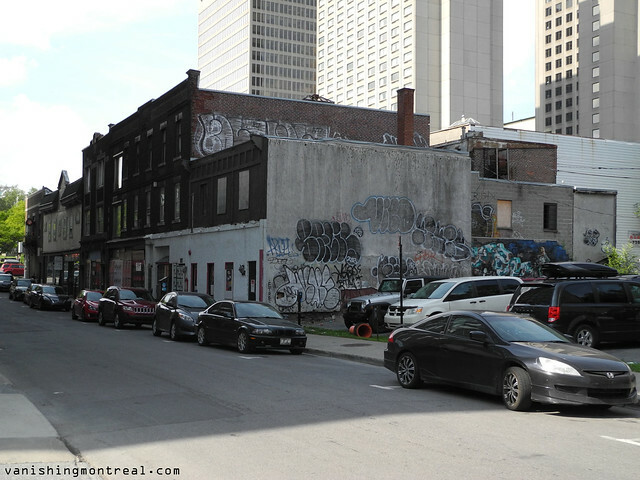 There is so much land, there's just no need to erase so much history.